Dodge Nitro Forum > Dodge Nitro Discussion > General Discussion > Weights in the drive side inner fender!? 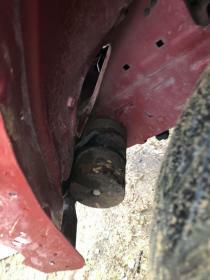 Weights in the drive side inner fender!? What are these weights and what are they for!? Carl I have no clue what you found and unless one of our members are a body shop Journeyman (like your pictures show you must be) they haven't either! The below LINK does not show this weight or I missed it those items. I do believe you may find helpful items here however. APPLIQUE - FRONT FENDER and moving forward. 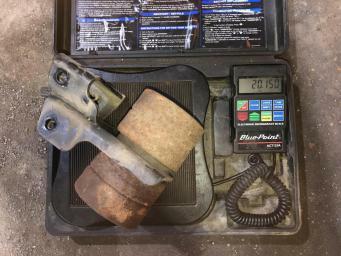 Never would have thought our Nitro had counter weights!